Make this meal complete with a side of creamy, homemade mashed potatoes. If you need some more comfort food inspiration, try this Cuban style Picadillo to this easy Southwestern pasta. Enjoy! Add the ground beef, salt, pepper, garlic powder, ketchup, Worcestershire sauce, steak sauce, egg and breadcrumbs to a large bowl. Mix together until all ingredients are incorporated. Separate the ground beef mixture into 4 sections. Shape each patty into an oval shape. Like an elongated burger. Place the patties on a baking sheet or plate. Heat the oil in a large, deep skillet over medium-high heat. When the oil is very hot – but not quite smoking, add the beef patties. Cook the for about 3 minutes, per side until they’re browned. Remove the skillet from the heat. 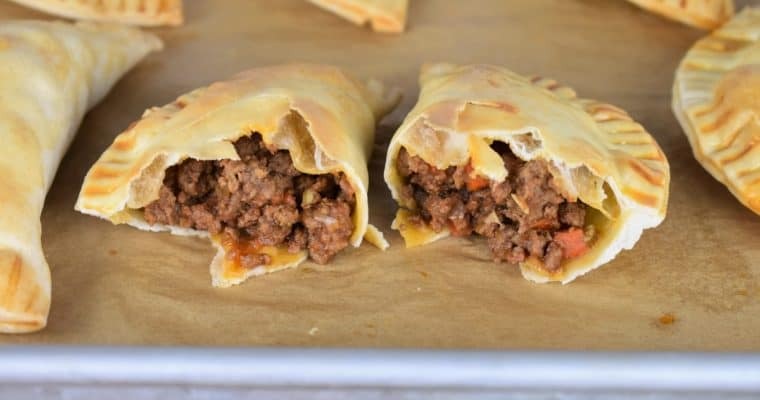 Remove the patties and place them on a plate or pan. Keep them warm by covering loosely with a piece of aluminum foil, and/or place the plate in the microwave or oven. They stay nice and warm in an enclosed space away from drafts. Don’t worry if the ground beef steaks are not cooked through, they will finish cooking in the gravy. Drain the excess grease, but do not wash the skillet. Place the skillet back over medium-low heat and add the butter. When the butter is melted and foamy add the onions, cook gently, for 4-5 minutes, stirring frequently. Add the mushrooms. Cook the mushrooms gently for 3-4 minutes, stirring frequently. Add the flour to the onions and mushrooms, stir to combine well and cook for 1-2 minutes, stirring frequently. Raise the heat to medium and add the beef broth, scrapping the bottom of the skillet gently as you stir. Stir making small circles over the entire skillet. When the sauce is simmering, add the Salisbury steaks back to the pan. 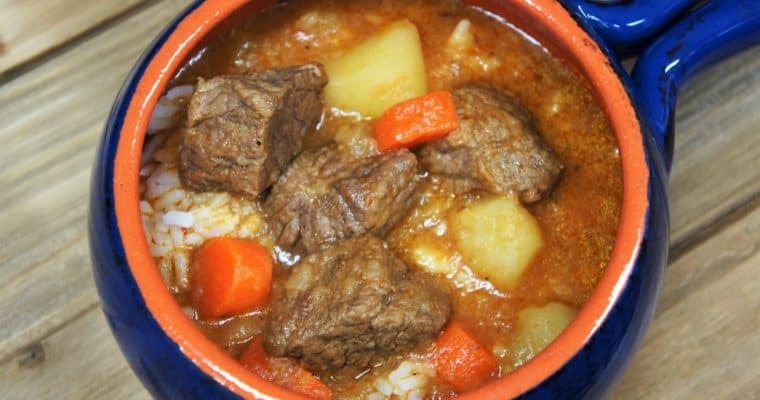 Bring the liquid back up to a simmer, lower the heat to medium low, cover and continue cooking, at a gentle simmer for 20 minutes, stirring occasionally, and flipping the steaks at least 2-3 times during the cooking time. Uncover the skillet for the last 5-8 minutes of cooking to thicken the gravy further. Note: Keep the gravy at a simmer, raise or lower the heat a bit, as needed. Taste the gravy and add salt and pepper, only if needed. 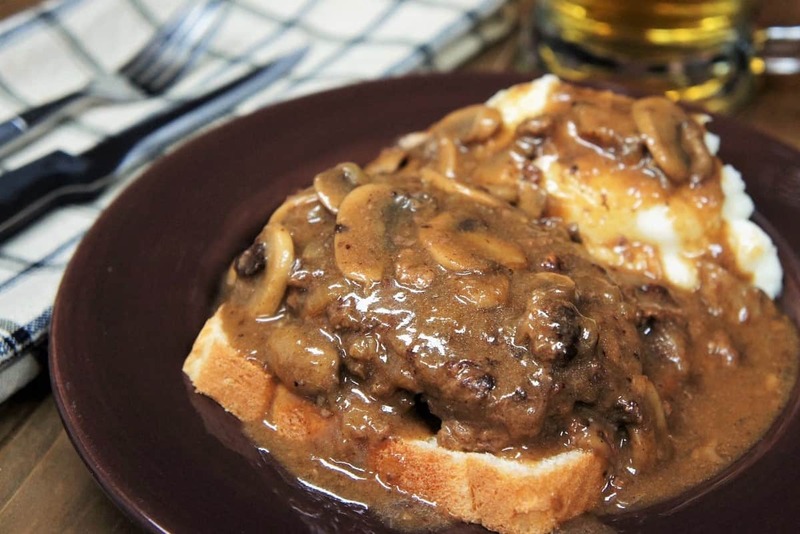 Place one piece of white bread on each plate, add a steak on each bread slice and top with a generous amount of the onion and mushroom gravy. 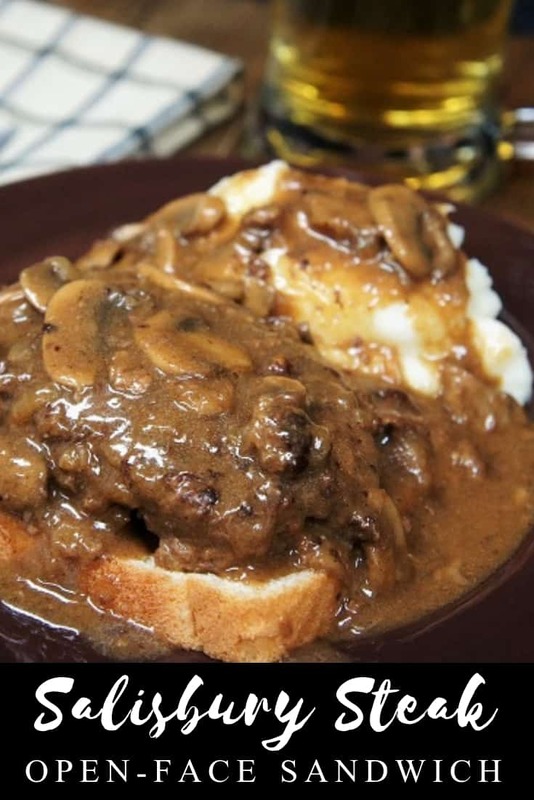 Serve the open-face Salisbury steaks with a side of creamy, delicious mashed potatoes, if desired. To avoid dry patties, do not over work the meat mixture, mix just enough to combine the ingredients. Don’t slice the mushrooms too thin so that they hold up during cooking. Add the ground beef, salt, pepper, garlic powder, ketchup, Worcestershire sauce, steak sauce, egg and breadcrumbs to a large bowl. Mix well. Separate the ground beef mixture into 4 patties. Shape patty into an oval shape. Heat the oil in a large deep skillet over medium-high heat. When the oil is very hot – but not quite smoking, add the beef patties. Cook for 3 minutes, per side until they're browned. Remove the skillet from the heat. Remove the patties and place them on a plate or pan, keep warm. Place the skillet back over medium-low heat and add the butter. When the butter is melted and foamy add the onions, cook the onions gently, for 4-5 minutes, stirring frequently. Add the mushrooms. Cook gently for 3-4 minutes, stirring frequently. Add the flour to the onions and mushrooms, stir to combine well and cook for 1-2 minutes, stirring frequently. Raise the heat to medium and add the beef broth, scrapping the bottom of the skillet gently as you stir. When the sauce is simmering, add the Salisbury steaks back to the pan. Bring the liquid back up to a simmer, lower the heat to medium low, cover and continue cooking, at a gentle simmer for 20 minutes, stirring occasionally, and flipping the steaks at least 2-3 times during the cooking time. 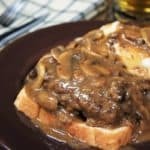 Place one piece of white bread on each plate, add a steak and top with a generous amount of the onion and mushroom gravy. To avoid dry patties, do not over work the meat mixture, mix just enough to combine the ingredients. Don’t slice the mushrooms too thin so that they hold up during cooking. Thanks, I hope it’s great!